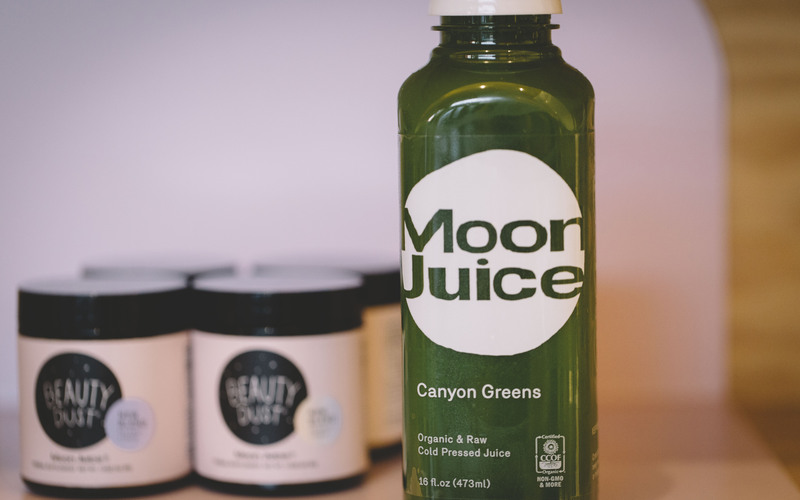 This green juice is the green juice of all green juices. 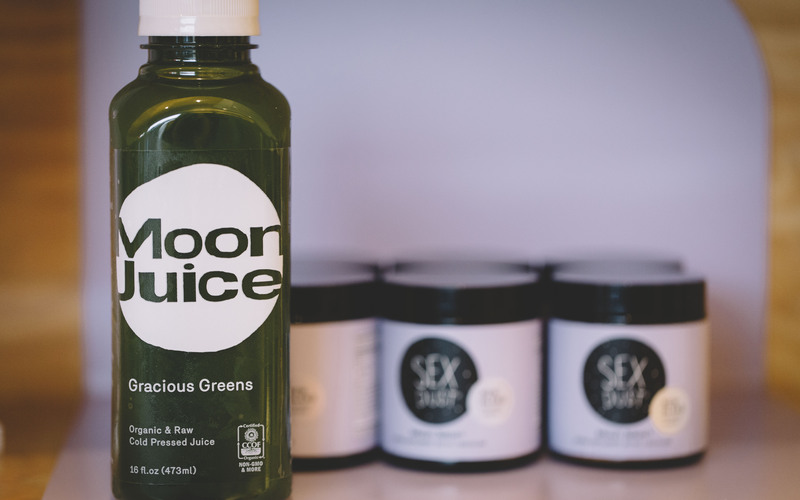 It’s made with celery, cucumber, spinach, kale, parsley, and dandelion. It has a mild “green” flavor (not too bitter, but not sweet), and the health benefits are no joke. One bottle contains 80 percent of your daily allowance of iron, which is said to boost energy, muscle function, and brain function. Though there’s no added sugar, this juice has a candied taste to it. Green apple, lemon, and ginger give it a tart and sweet flavor. 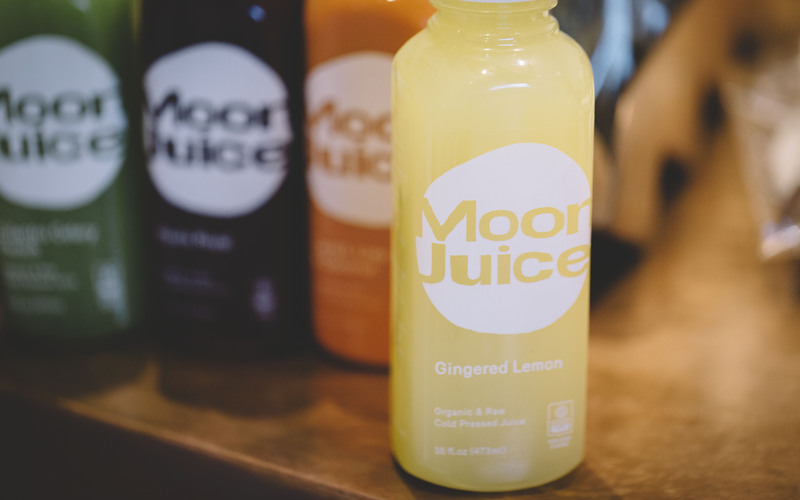 Lemon and ginger are great immunity boosters and green apple aides in digestion. 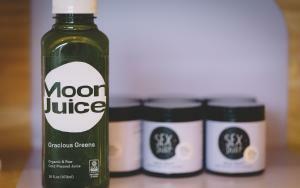 This green juice is perfect for a hot day. It’s made with cucumber, romaine, spinach, mint, and lemon. 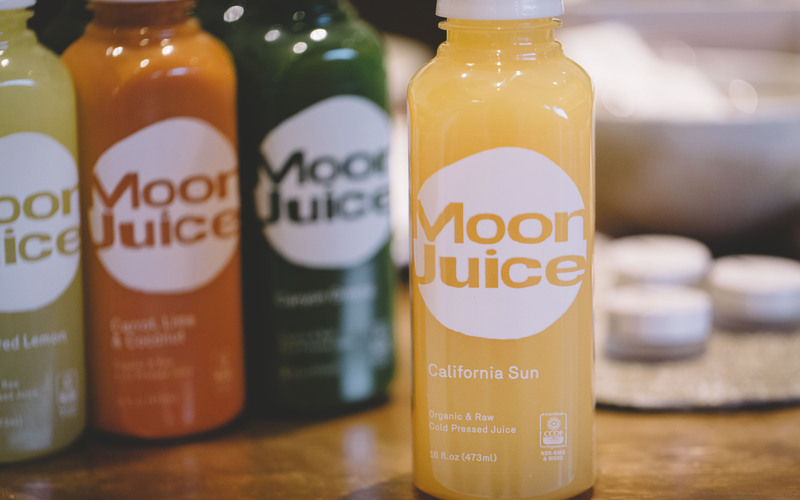 If you believe in the glory of juice, this one is said to keep you hydrated and keep your skin looking glowy. And the minty flavor is super refreshing. Canyon Greens packs heat! It’s made with collards, rainbow chard, parsley, ginger, celery, and cucumber. It’s got loads of vitamin K, which is great for the bones. The warm, spiciness of the ginger will leave you feeling tingly all over. It’s also intended to be great for digestion. As the name suggests, this one actually does taste like punch. 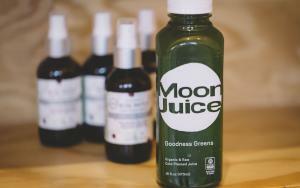 It contains both cilantro and celery to help flush heavy metals from the body. There’s also green apple, which gives this punch its sweetness. Ginger and lemon cut the sweetness and give it a zingy finish. The Roots Royal is on the sweeter end of the spectrum. 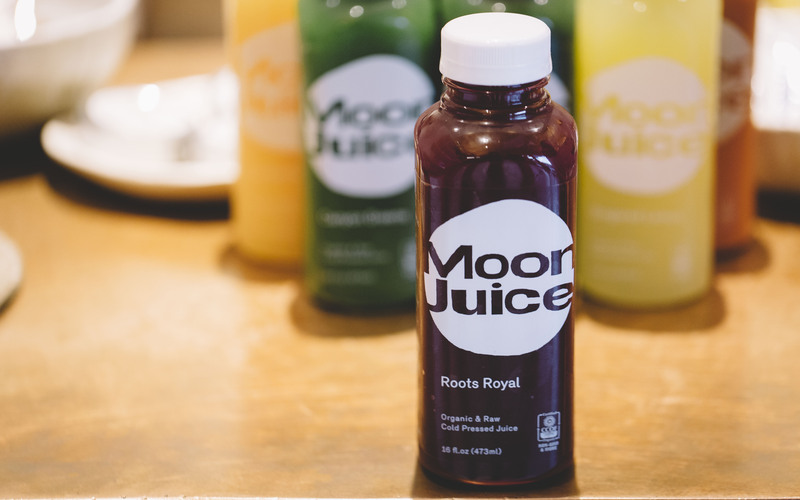 It’s got green apple, beets, lemon, ginger, and turmeric. The beets contain antioxidants, which aid circulation and cardiovascular health. Turmeric has anti-inflammatory properties, also known as anti-hangover properties. We have yet to test this theory, but you could try drinking one of these instead of popping a couple of Tylenol after a big night out. Carrot, coconut, ginger, and lime give this juice an earthy sweetness. 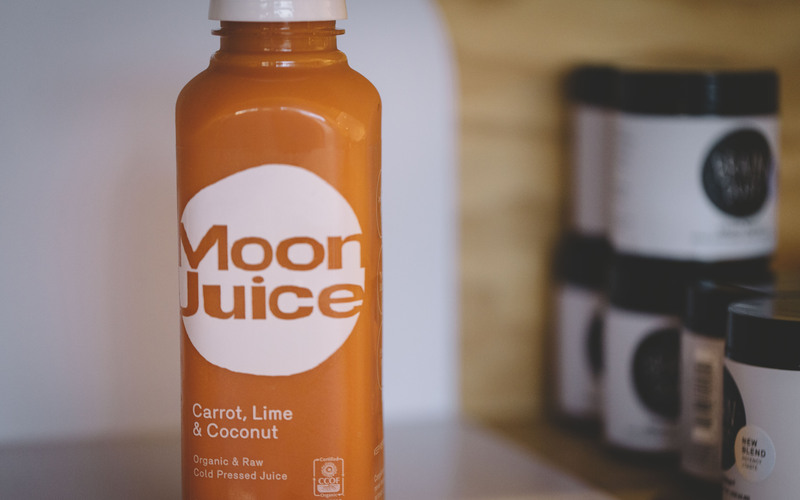 The sweet carrot and coconut flavors melt into one another. The coconut milk gives this one a thicker texture. It can be served cold or warm (like a soup), and it’s super nourishing. Coconut has a bunch of energy-boosting vitamin B, and the carrot, ginger, and lime are all immunity boosters. This flavor was a clear favorite. It’s made with orange, grapefruit, and a variety of other seasonal citrus fruits, which aside from being tasty, are all great sources of vitamin C, essential for good skin and a good immune system. Grapefruit has been proven to reduce insulin resistance, so it could even help with weight loss. But best of all, this juice can easily be mixed into a mimosa! 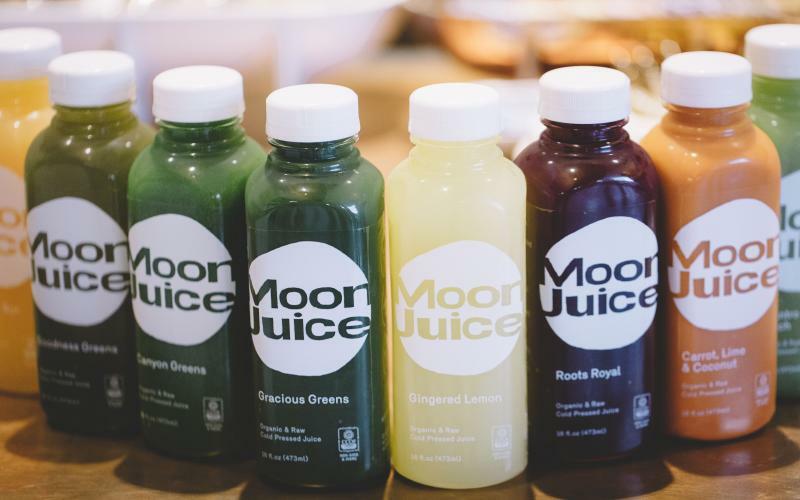 Detox to retox, amirite? Ed. 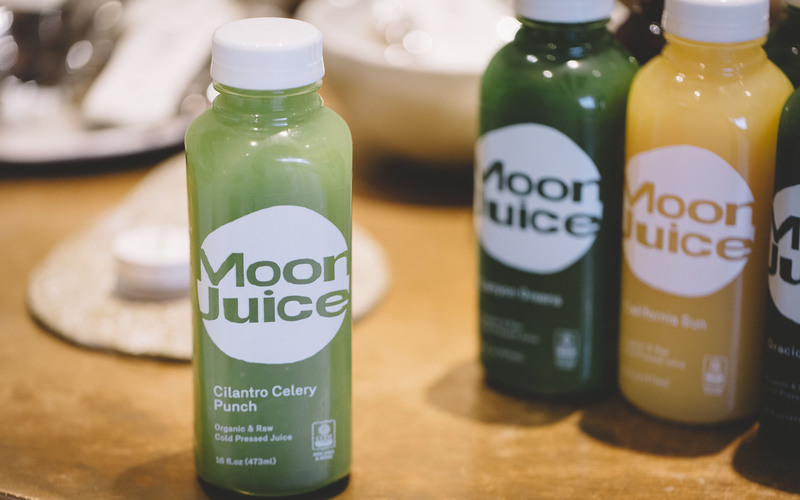 note: All juices were provided free of charge, courtesy of Moon Juice. Next article100 Things You Can Do for Free in L.A.